A homegoing celebration for Mrs. Mickalee Moore of Tampa, FL who passed away on Sunday, February 10, 2019 will be held on Friday, February 15, 2019 at 2:00 p.m. at Aikens Funeral Home Chapel, 2708 E. Dr. Martin Luther King Jr. Blvd., Tampa, FL 33610, Rev. Michael Neely, officiating. The interment will be in Rest Haven Memorial Park Cemetery. Mickalee Moore was born on October 27, 1949 in Tampa, Florida to Louise and Adell Preston Bailey whom both preceded her in death. Mickalee graduated from Blake High School. She retired from St. Joseph Hospital where she worked in dietary aide for 42 years and worked at Habana Health Care for 5 years. Mickalee was a hard working able body woman, also a loving, kind hearted mother who enjoyed time with family and friends and took care of her family well. 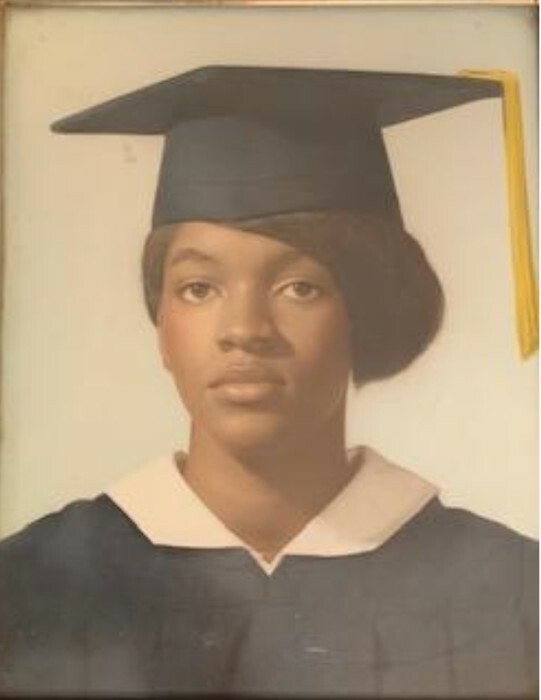 She leaves to cherish her loving with her husband, James Moore; 2 daughters, Teresa (Jeffrey McGhee) and Trini Moore; grandchildren, Mercedy Nelson, Gabriel Jones (Boss), Tiffany Moore, Kenisha Moore, Anthony Moore, Melvin McQuay and Kelvin McQuay; great grandchildren, Freddie Haynes, Jr., Chris Pope, Brian Pope, Diamond Moore, Anthony Moore, Jr., Destiny Moore, Princeton McQuay and Wisdom Oliver; nephews, Jeremiah Williams (Mann) and Robert Bailey; brother, Roy Bailey (Mary); a host of dearest friends and former co-workers of St. Joseph Hospital. The visitation will be held at Aikens Funeral Home on Friday one hour prior to the funeral service. The family and friends are asked to meet at the chapel on Friday for the service.